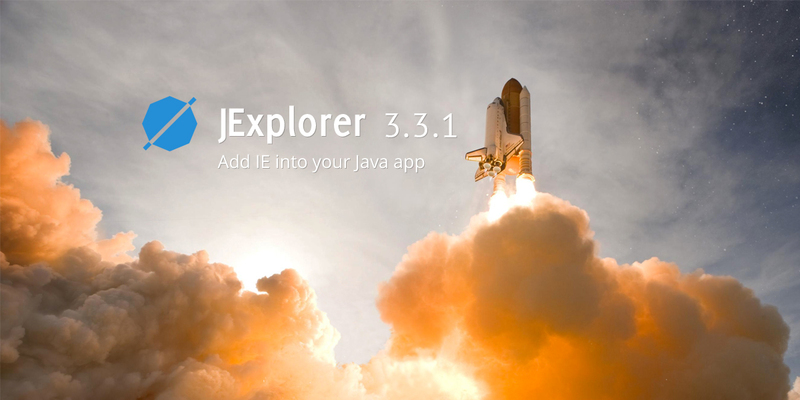 JExplorer 3.3.1 is released. This minor update includes functionality that allows clearing cache, configure JExplorer native process name, obtaining type of loaded document, several important fixes and memory usage improvements. See the full list of changes in 3.3.1 on the JExplorer Release Notes page.